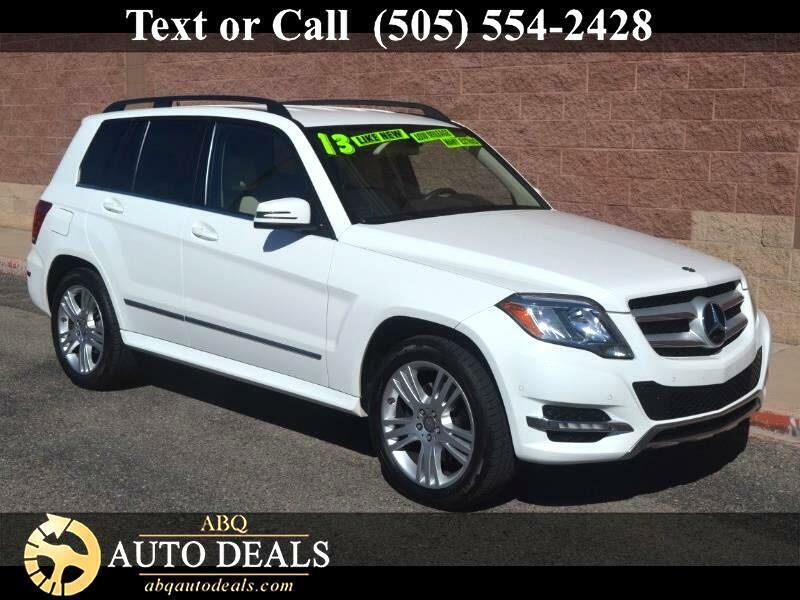 Our Accident Free 2013 Mercedes-Benz GLK350 in Polar White is a dynamic mixture of strong design, brilliant driving dynamics, and luxurious features. Powered by a 3.5 Liter V6 that delivers 302hp while paired with a proven 7 Speed Automatic transmission that provides perfect gearing to any travels or driving style. You'll enjoy impressive acceleration with this Rear Wheel Drive while scoring near 25mpg on the open road. Our GLK350 shows off its angular silhouette along with a superbly crafted cabin that puts driving enjoyment and innovative technology close at hand. Settle into comfortable leather seating that is perfect for any travel. Enjoy easy to read instruments and user-friendly features such as dual-zone automatic climate control, full-color Navigation, Bluetooth, the COMAND interface, and an impressive AM/FM/CD/MP3 sound system. Taut and purposeful, the GLK350 is designed to be flexible in accommodations while rigidly adhering to the Mercedes-Benz standard for driving satisfaction. You'll enjoy peace of mind with stability/traction control, advanced airbags, ABS, brake assist, and tire pressure monitoring. Get behind the wheel and reward yourself! Print this page and call us Now... We Know You Will Enjoy Your Test Drive Towards Your buying experience with ABQ Auto Deals is our number one priority.